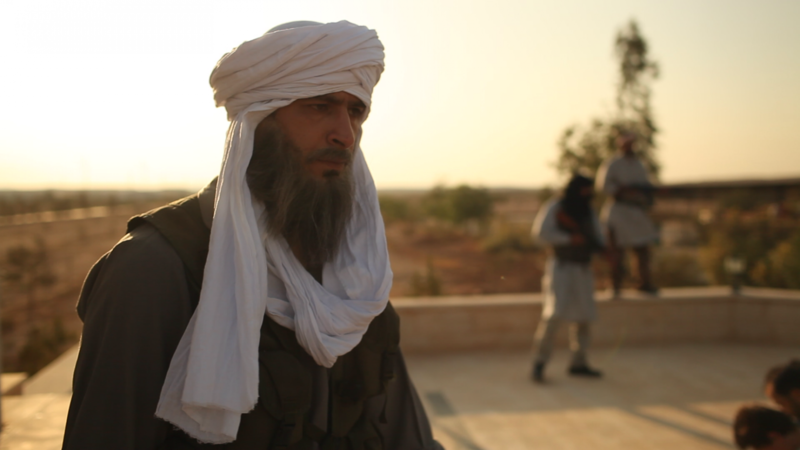 This documentary reveals the terrifying story of Western citizens held hostage by Al Qaeda at the In Amenas gas plant in Algeria. HELD HOSTAGE includes exclusive interviews with survivors and the families of some of those who died, many of whom are speaking on camera and telling the full story of the incident for the first time. The attack, which took place in January 2013, left over 35 foreign hostages dead, including a number from USA, UK, France, Japan and Norway. The gas field is operated by the Algerian state oil company Sonatrach with the British firm BP and the Norwegian firm Statoil. As the horrific events unfolded over four days in the full glare of the world’s media, Algerian special forces and helicopter gunships attacked the site in an effort to end the crisis. 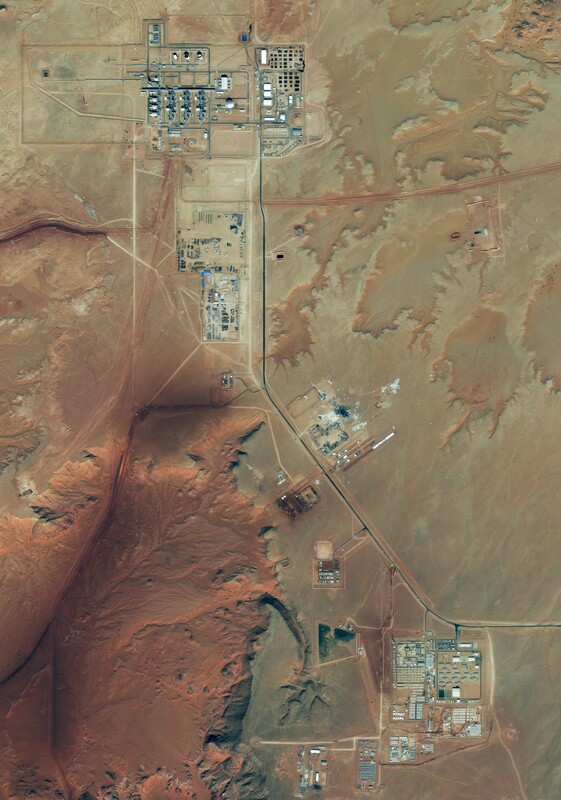 The film raises many unanswered questions, such as how did a convoy of terrorists manage to travel undetected across hundreds of miles of desert and gain control of one of Algeria’s most important and valuable gas facilities? And, ultimately, who was responsible for the safety of its workers?